Cincinnati Flood Insurance – Call 513-662-7000. Flood Damage is Excluded on Most Insurance Policies. If you need flood insurance in Ohio, Kentucky, Michigan, or Indiana call Pathway Insurance at 513-662-7000. 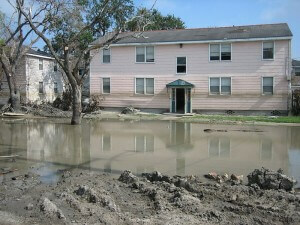 Flood damage is automatically excluded from home, condo, renters, landlord, and business insurance policies. Flood insurance can only be purchased through the National Flood Insurance Program. Don’t think for a Second that your Home Could not be Flooded! In the last few years only 20% of flood victims were covered by flood insurance! That means 80% of homeowners paid to cover the damage caused by a flood completely out of pocket! Two Inches of Flood Water in Your Home Could Cost You Over $21,000! Please click on the interactive tool below to learn how much a flood could cost you in repair costs. Call Pathway Insurance at 513-662-7000 for Flood Insurance.